OXFORD, Miss. 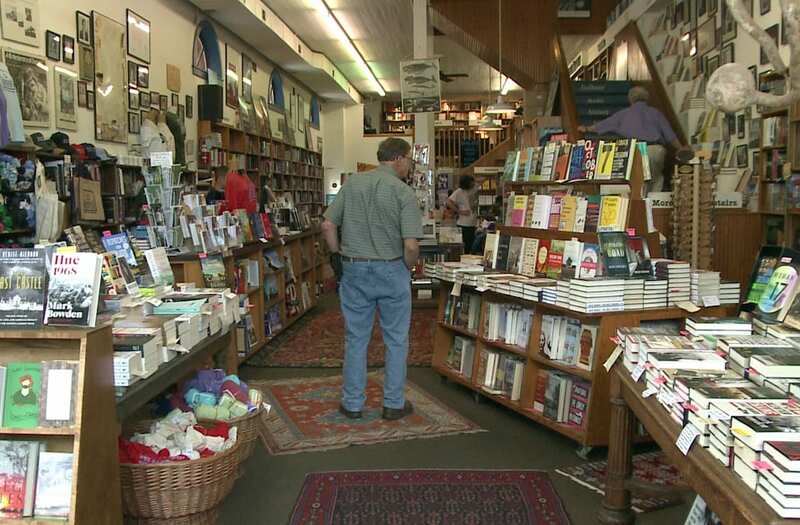 (WREG) -- A historic Oxford bookstore is offering "tax-free books" in response to Mississippi's upcoming Second Amendment tax-free weekend that alleviates taxes on guns. They said the store would still obey the law and pay sales tax while offering a 7 percent discount that weekend on books that make up for what sales tax would be. Roberts said they’re not trying to make a political statement, but they are hoping to make a political impact. “Maybe that will encourage the Legislature to adopt this officially at one point," she said. Square Books has three locations in Oxford. All will participate in the discount from Friday, Aug. 25 to Sunday, Aug. 27.